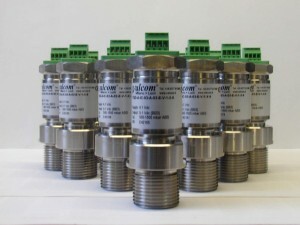 T7D series are Smart electronic differential pressure transmitters with 4 ÷ 20 mA output and HART® digital communication protocol. 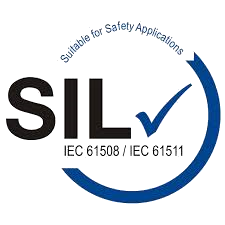 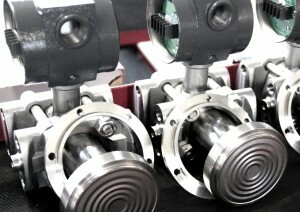 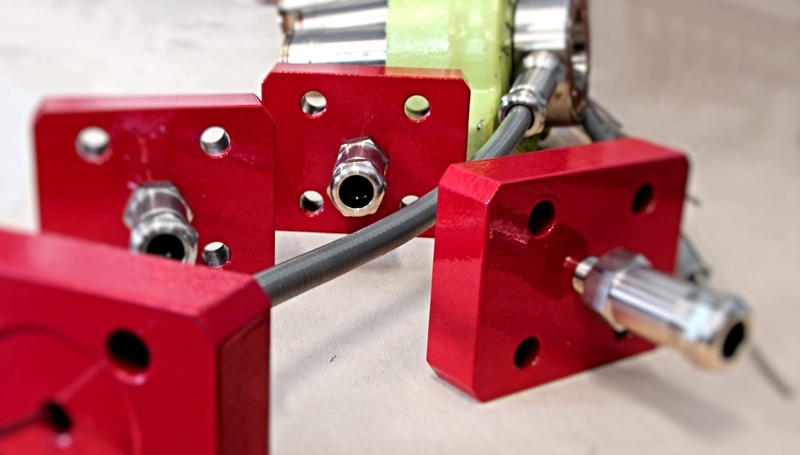 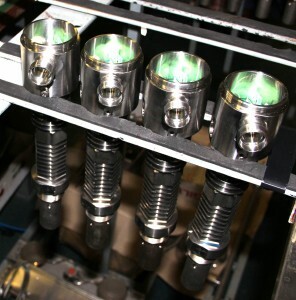 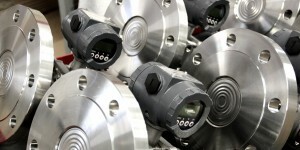 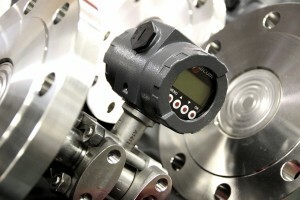 Sensors are always calibrated individually together with their own seal. 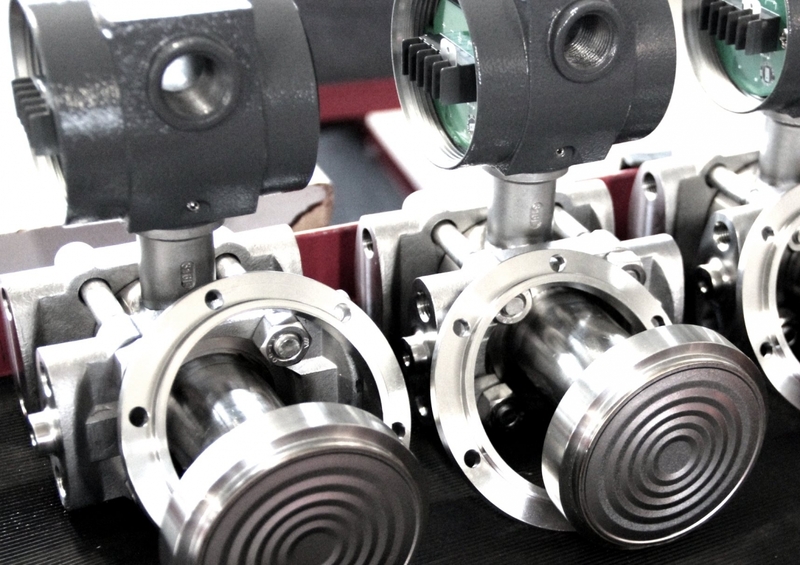 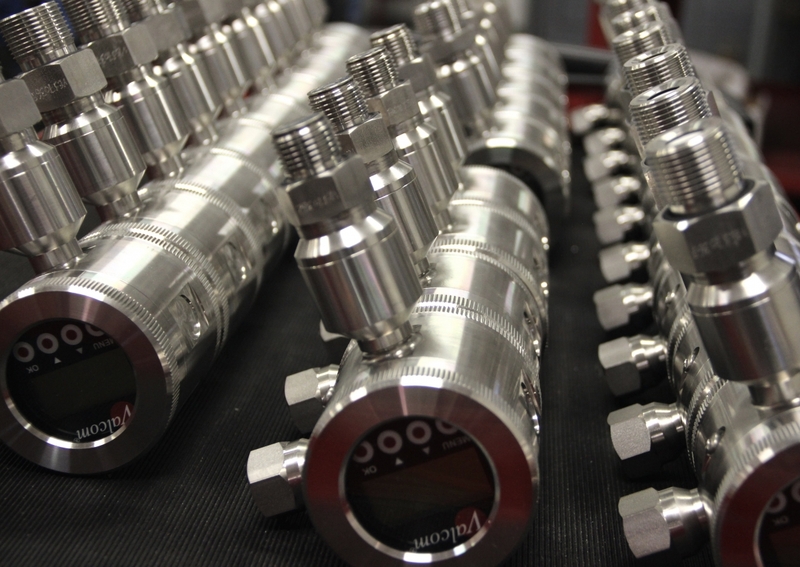 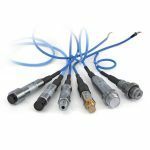 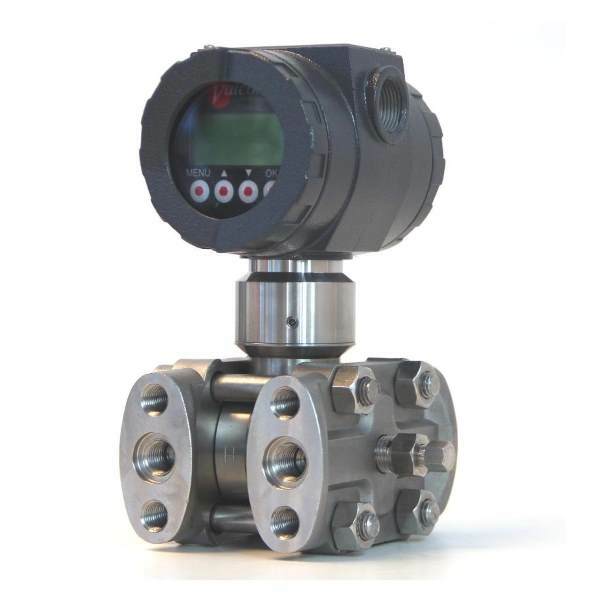 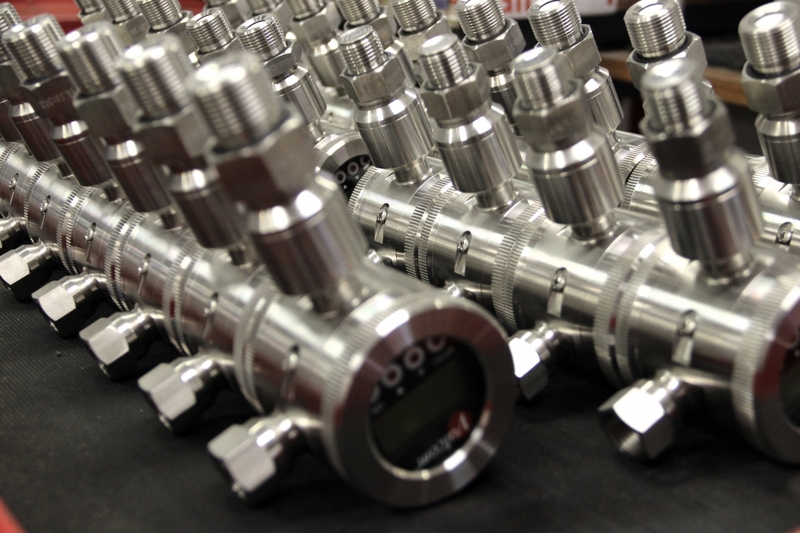 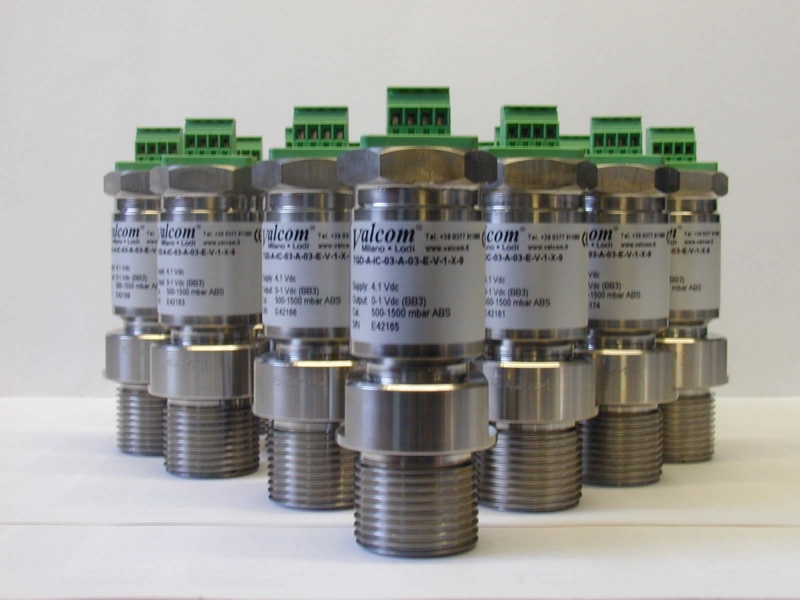 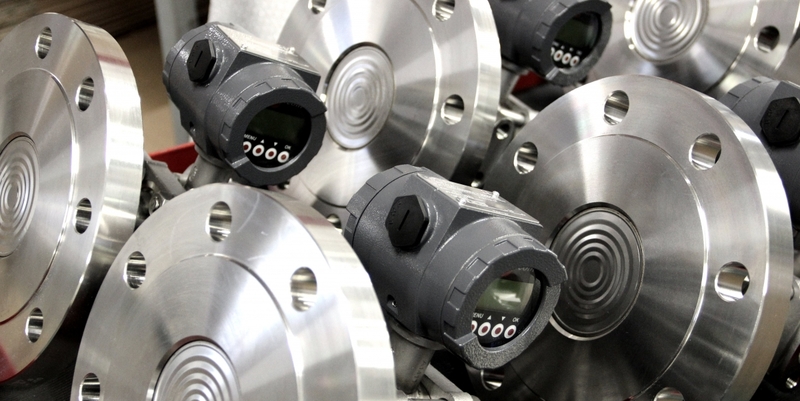 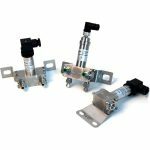 These transmitters allow the measurement of differential pressure, level and volumetric flow in industrial, marine and off-shore. 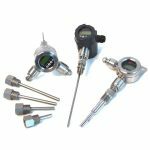 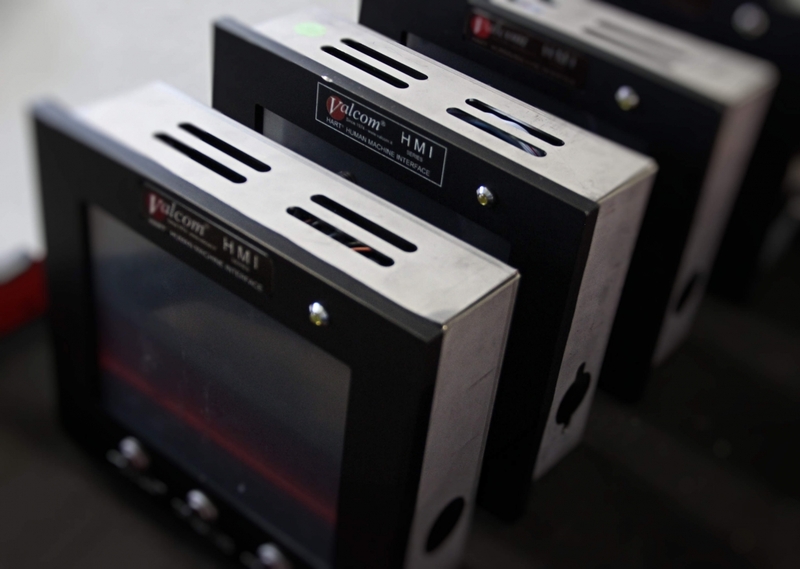 Configurations and adjustments can be made locally by means of push buttons and display or remotely using HART® protocol compatible communicators. 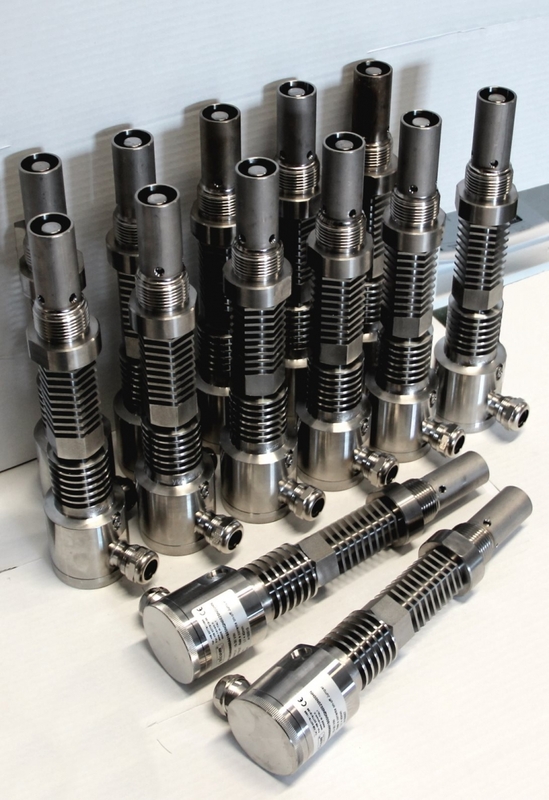 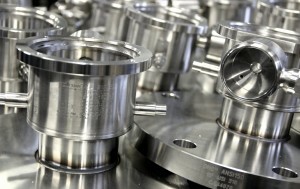 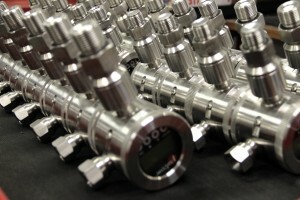 The transmitters are intended for direct mounting on pipe or tank. When remote seal and capillary are supplied, a bracket for wall or for 2” stand pipe mounting is also supplied.